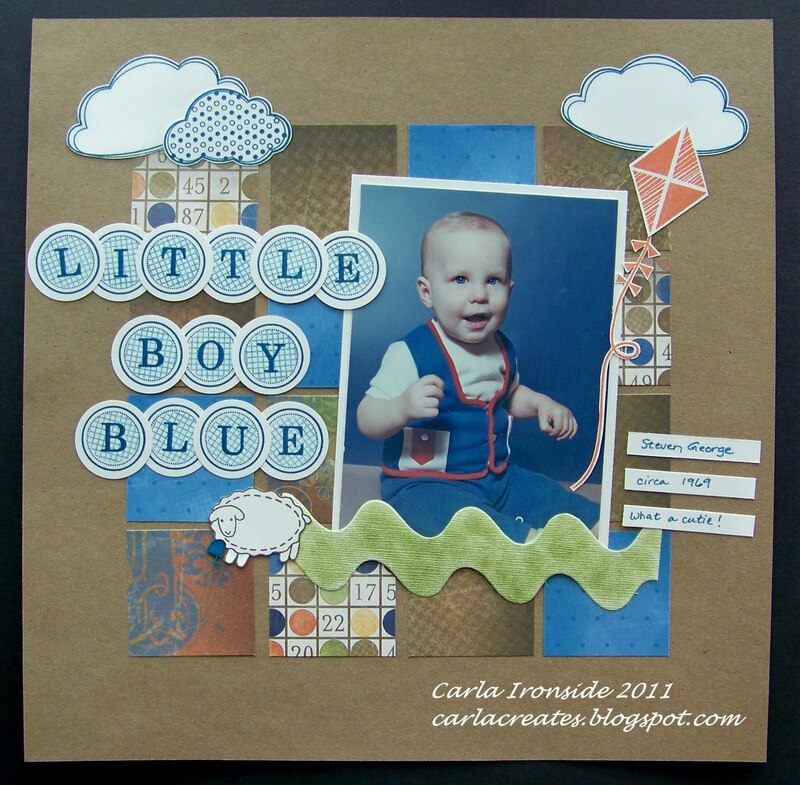 It is my final layout as June Guest Designer over at Sketches in Thyme. I so enjoyed playing along with all the Mavens this month - thanks for having me ladies! This week is an open challenge - meaning you can create a layout based on any sketch to play along! I used the June 14th sketch from Sassy Lil' Sketches. This little cutie in the polyester suit is my hubby! 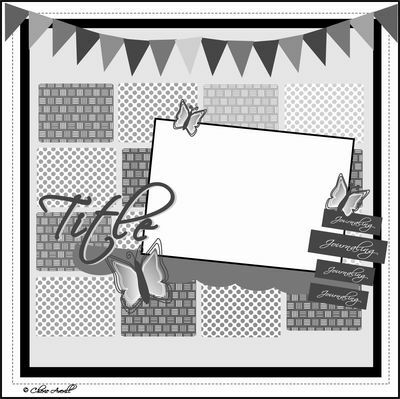 Be sure to head over to Sketches in Thyme to see what else the Design Team has created for you this week! What an adorable layout, love the title! ahhh too cute, love your fun title work!! what a cutie!! thanks soo much for playing along with Sassy Lil Sketches!! !